We like getting phone calls at 7:00pm on a Friday night. Means our efforts in Adwords and organic SEO are working. Thanks for making things so simple right out of the box. Today's your lucky day! I'm doing a FREE web class on Thursday. I'm sharing the biggest lessons learned over the last decade generating thousands of motivated seller leads online with my single website! There are limited spots for this training, so reserve yours now! What is your target area? Experienced real estate investors understand the true value of time in their profession. Minutes could be the difference between getting a deal under contract, or missing out on the only good deal for weeks. That is why LeadPropeller now offers SEO services. We understand that real estate investors need to be out in the field closing deals, not behind a computer writing content and generating backlinks. Let us take care of that! Experienced real estate investors know real estate. Because I had developed my own house buying website. 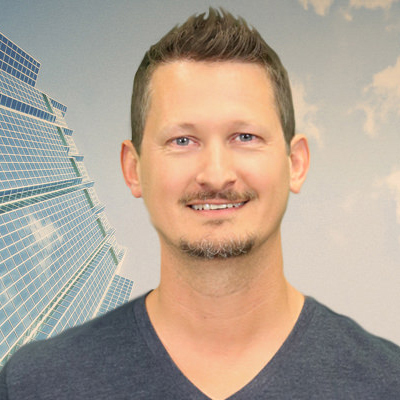 Besides being a full-time real estate investor, I have a passion for software development (which was my JOB before I went into business flipping houses). It is very difficult to find a quality software developer to create a website for you that will meet several very important criteria. It's not hard to find someone to take thousands of dollars of your money and leave you with something that looks 'ok' but is not set up properly or in a manner that is suited to ranking higher in the search engines. We know online lead generation and have an expert level of knowledge in the real estate industry. Our websites are built on it, and our SEO service is too! We provide you with monthly recaps on wins and analysis on opportunities that we will address with the service. You can even call in during our business hours if you are interested in what we are working on that day. Our service saves time. Our done-for-you approach allows you to spend less time behind the computer and more time closing deals or spending time with the family. Call us now at 210-920-8090 to find out more and check availability for your market.